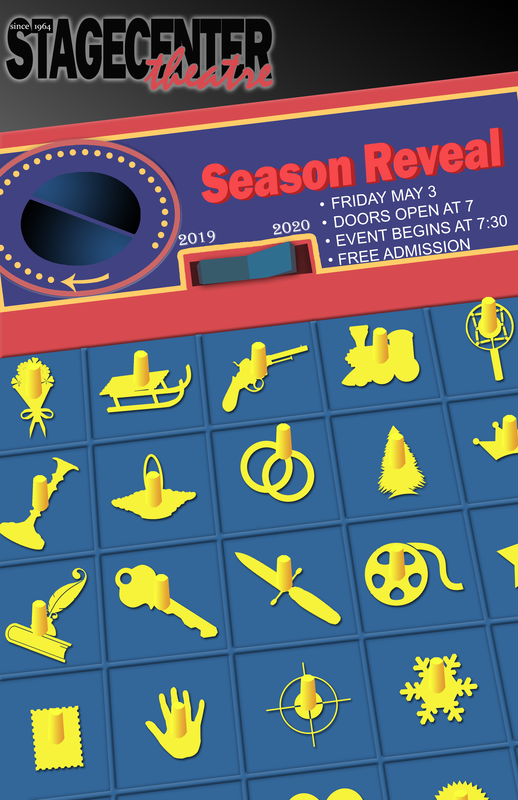 Join us for an evening of fun when we reveal the plays we will be presenting for the next season, along with who will be directing them. We will also be opening up underwriting opportunities for the season. This year we are presenting the event on a Friday, due to popular demand, and as part of our #EveryFridayAtStageCenter series.